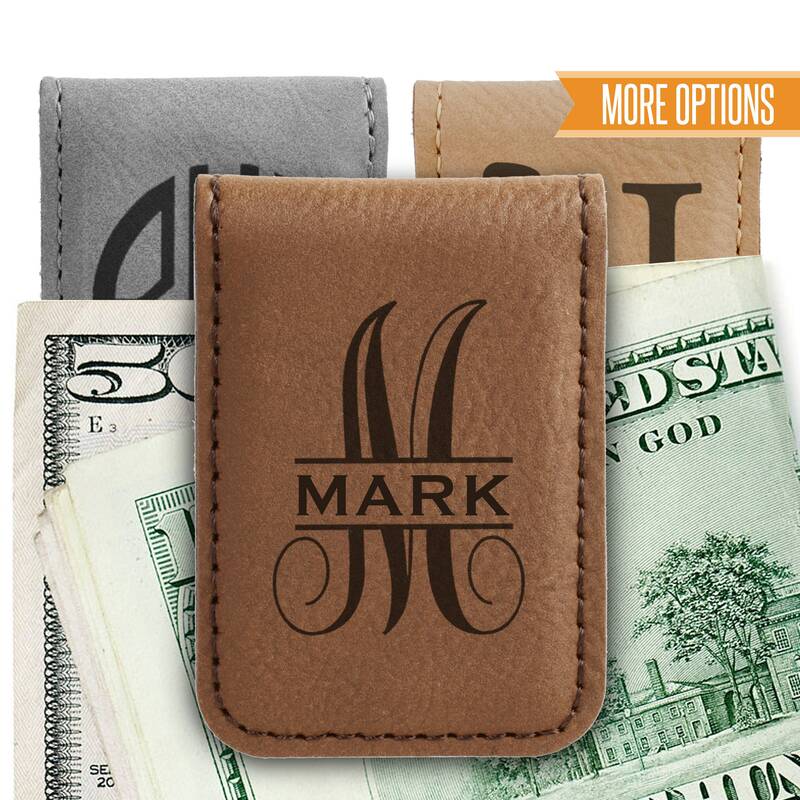 Each money clip one is permanently laser engraved into the leather with the info you provide us. They are made from faux leather but have the same look and feel as genuine leather. Money clips come gift boxed ready for gift giving. 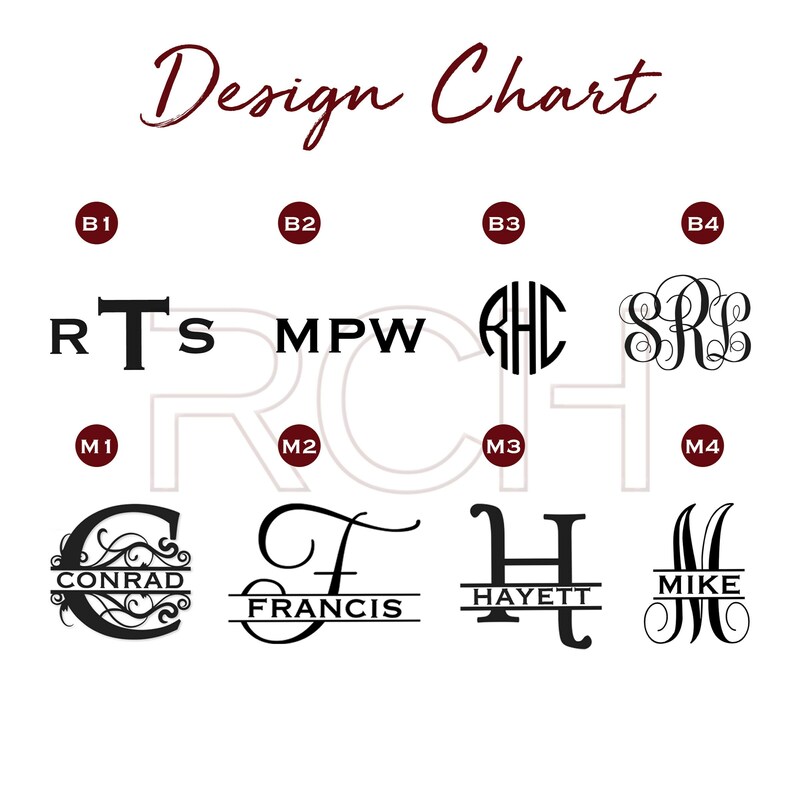 For B1, B3 & B4 - Please send us the initials in the exact order they should appear (last name in the middle). We will engrave them as it is sent to us and assume everything is correct. Orientation can be changed for the design option to better fit the space given. 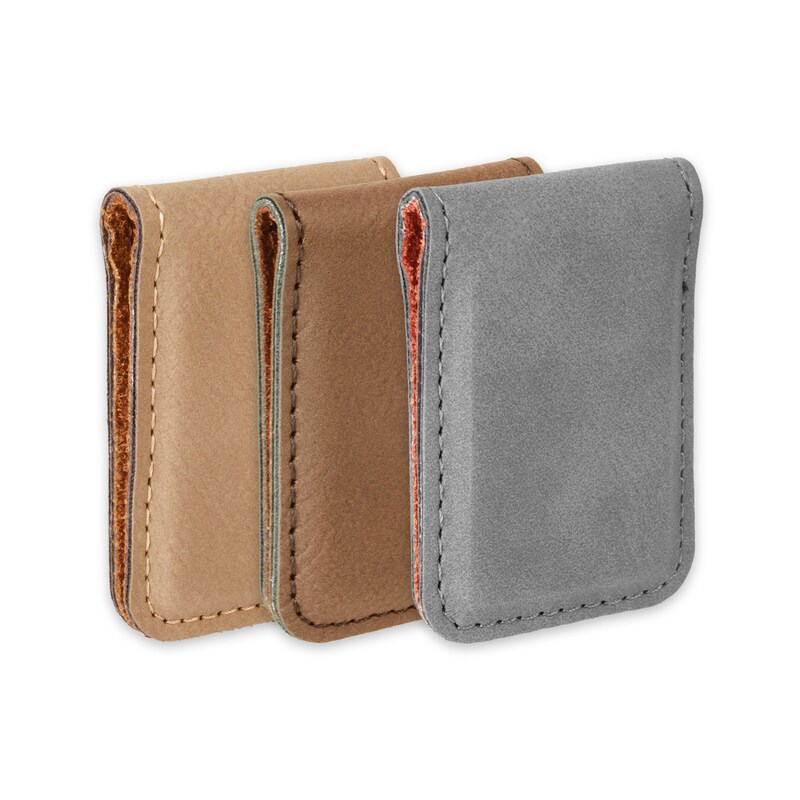 📦SHIPPING TIMES: Your money clip will come via USPS First Class shipping. Beautiful work - Ryan customized the lettering and exceeded my expectations. My husband is thrilled with this unique gift. 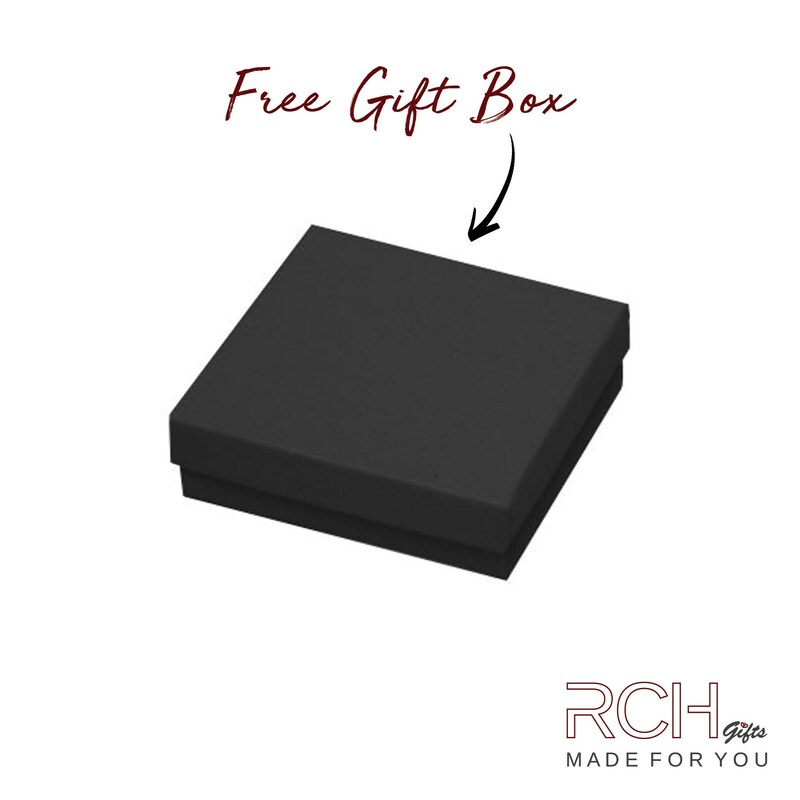 Simple, yet elegant gift boxing and prompt turnaround time. Will use again. I was very impressed with product and shipping was very timely! Thank you!